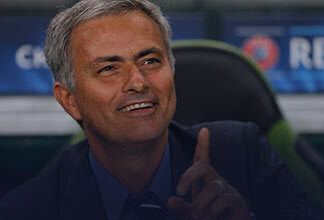 After leaving his job as a school coach, Mourinho looked for paths into professional management in his hometown and became youth team coach at Vitória de Setúbal in the early 1990s. 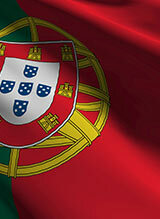 Working his way up the ladder, he accepted the position of assistant manager at Estrela da Amadora, then was a scout at Ovarense. Mourinho yearned for greater challenges and in 1992 an opportunity arose to work as a translator for a top foreign coach. Sir Bobby Robson had been appointed as the new manager of Lisbon club Sporting CP and the Englishman required a local coach with a good command of English to work as his interpreter. Initially a step away from management, Mourinho began discussing tactics and coaching with Robson in his interpreting role. 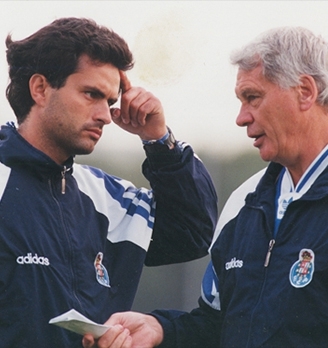 Robson was sacked by Sporting in December 1993, but Portuguese rivals FC Porto appointed him as their head coach and Mourinho moved with him, continuing to coach and interpret for players at the new club. This Porto team, consisting of players like Ljubinko Drulovic, Domingos Paciencia, Rui Barros, Jorge Costa and Vitor Baia went on to dominate Portuguese football the following years. 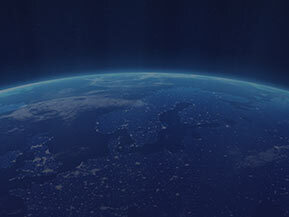 With Robson as head coach and Mourinho as his assistant, Porto reached the 1993-94 UEFA Champions League semifinals, and won the 1994 Portuguese Cup, the 1994–95 and 1995–96 Portuguese championship, and the 1994, 1995 and 1996 Portuguese Super Cup (the later with a 5–0 victory over arch-rivals Benfica, in what proved to be Robson's last game at Porto before moving to Barcelona, earning Robson the nickname "Bobby Five-O" in Portugal). 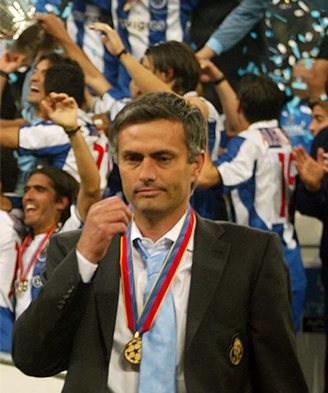 Such was the impact of Robson and Mourinho on making Porto a lasting team, that the club managed to claim three more consecutive championships after they had left. After two years at Porto the duo moved again, switching to FC Barcelona in 1996, where he learnt Catalan for the new challenge. Mourinho and his family moved to Barcelona and he gradually became a prominent figure of Barcelona's staff by translating at press conferences, planning practice sessions, and helping players through tactical advice and analyses of the opposition. Robson and Mourinho's styles complemented each other: the Englishman favoured an attacking style, while Mourinho covered defensive options, and the Portuguese's love of planning and training combined with Robson's direct man-management. 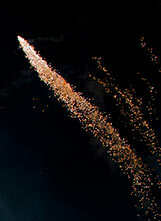 The partnership was fruitful and Barcelona finished the season with the European Cup Winners' Cup. Robson moved club the following season but this time Mourinho did not follow as Barcelona were keen to retain him as assistant manager. The two remained good friends. 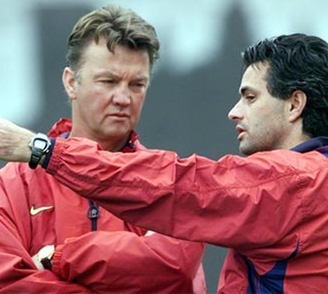 He began working with Robson's successor, Louis van Gaal, and he learnt much from the Dutchman's conscientious style. Both assistant and head coach combined their studious approach to the game and Barcelona won La Liga twice in van Gaal's first two years as coach. Van Gaal saw that his number two had the promise to be more than a skilled assistant. He let Mourinho develop his own independent coaching style and entrusted him with the coaching duties of FC Barcelona B. 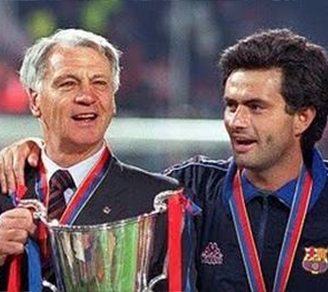 Van Gaal also let Mourinho take charge of the first team (acting as Mourinho's assistant himself) for certain trophies, like the Copa Catalunya, which Mourinho won in 2000.